The editor has since apologized for the mistake. In the latest case of mistaken identity, the Philadelphia Daily News mistook a photo of Simone Biles for Gabby Douglas. The piece, written by Ronnie Polaneczky, is addressed directly to Douglas, celebrating her accomplishments and reassuring her that all of the negativity she’s received is because she’s doing well. Polaneczky, who doesn’t handle photo or layout decision making, apologized. The editor of the newspaper also tweeted an apology on Wednesday. 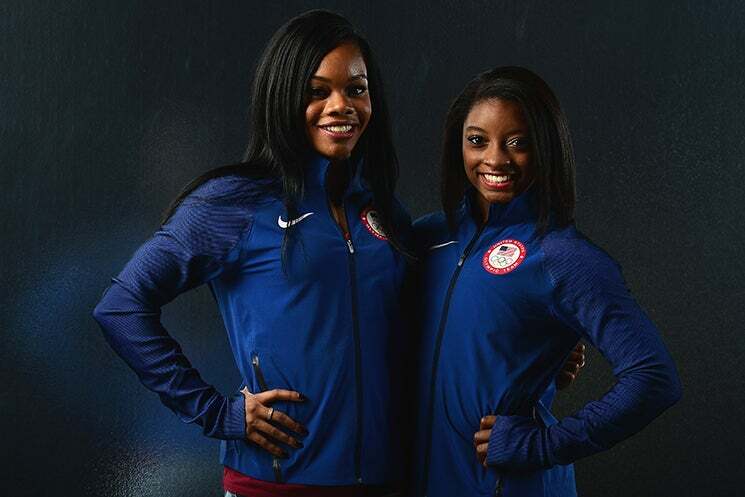 We ran a photo of @Simone_Biles with an uplifting column today about Gabby Douglas. We screwed up. We are embarrassed, and we apologize. Polaneczky mentioned that he hopes people will still read the article.